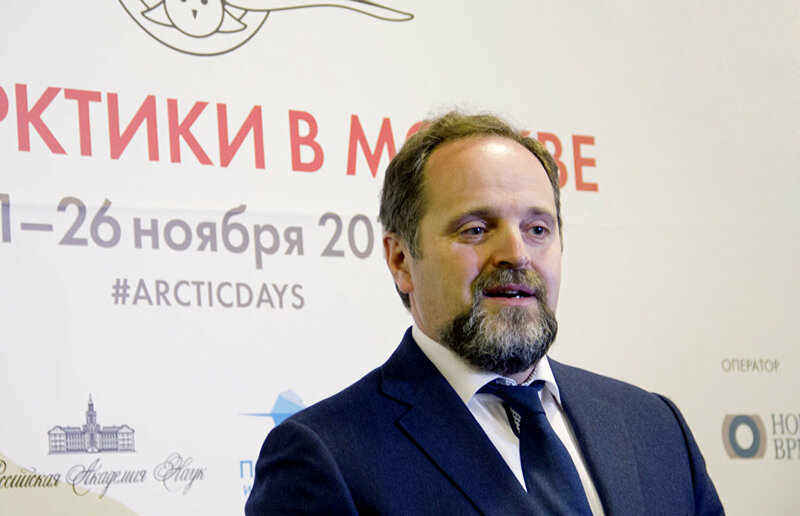 A unique tourist itinerary across three borders could be created in Pasvik State Nature Reserve, crossing lands belonging to Finland, Norway and Russia, Minister of Natural Resources and Environment Sergei Donskoi told journalists at the Arctic Days in Moscow forum. A modern visitor center is scheduled to open in Pasvik State Nature Reserve in the Murmansk Region in 2017, the Year of the Environment. 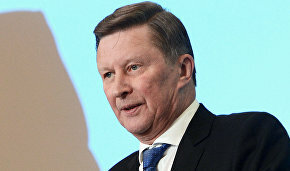 "By opening a visitor center we are sending a message to our colleagues responsible for national parks abroad that it would be possible to establish a unique tourist itinerary across three borders offering opportunities to see the Aurora Borealis and unique Russian, Finnish and Norwegian forests," Mr. Donskoi said answering a journalist's question. Pasvik State Nature Reserve is a national park located in the Murmansk Region along the Paz River which marks the Russian-Norwegian border in the area. The river starts from Lake Inari, runs along Russian territory and flows into the Barents Sea in Norway. The reserve was established to protect and study the northernmost European pine forests, extensive water and swampland areas of global significance and water fowl, as well as to conduct integrated monitoring of northern ecosystems.